Fit4bondTM know that always smart & intelligent technologies enhance the way of doing tailoring business in online. However, what about the clothes customization software? Can it improve the tailoring business? Traditional tailoring business experience is usually quite dreary. There are times when a single appointment takes several hours of waiting and you must come back for further body measurements, users demands, styling etc. And everything. 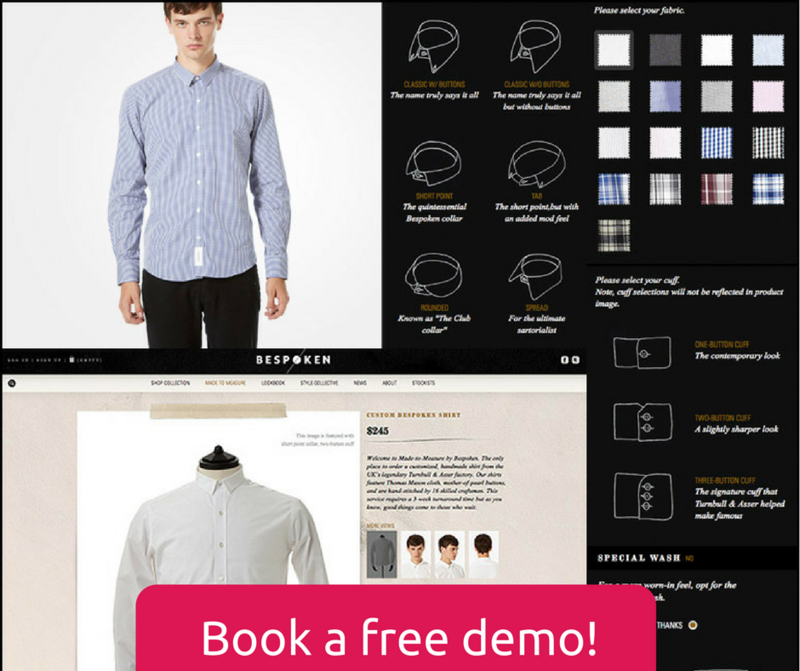 So, How can tailoring business sector benefits from clothes customization software ? To begin with, it’s best to start from the basics – since online store is what makes your business better, then with proper clothes customization software which can work as your smart tailor. Your clothes customization software asks you multiple questions from customers and on that basis, creates your customer profile. The more information it gathers details about you, your prefered styling choices and your body measurements, the more precise about tailoring needs can give you. It urges you to meet the deadline of customer requirements. Therefore, when there is an actual need to see a tailors for your tailoring requirements, clothes customization application can be of great help as well. Eventhough humans have spent years improving their customer base, they are still nowhere near the abilities of web application. Clothes customization software able to get customer requirements faster and more precisely. Software can also facilitate your business on the go which surely is one of the 21st century’s biggest smart technologies. 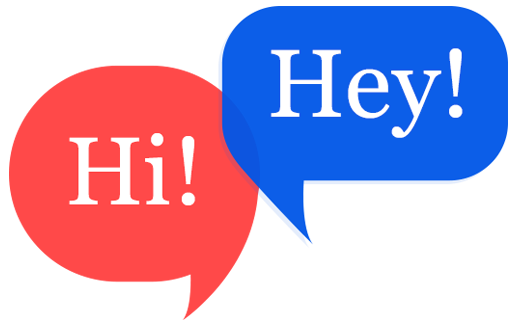 As you can clearly see, can change the future of tailoring business and make it more customer-friendly. What else is upon us? 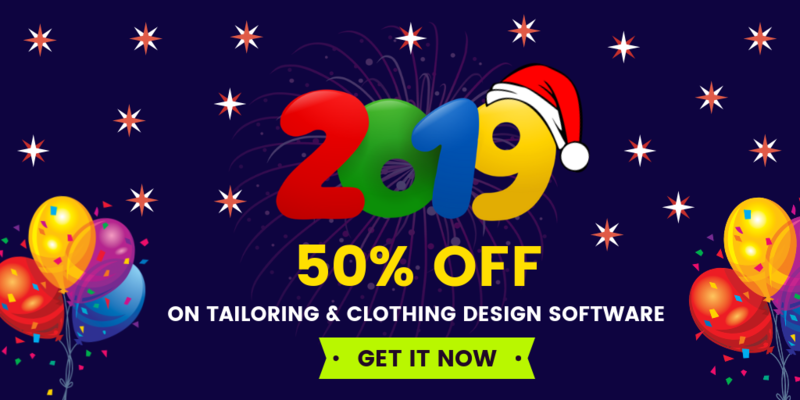 online cloth customization software for custom tailors, online cloth customization software for bespoke tailors, custom clothing store script, custom clothing store software, custom tailoring store script, custom tailoring store software, online tailoring business, online tailoring software, online tailoring platform.